Over the course of the past three years, Plano-based Frito-Lay grew their revenue 3 percent, and its profit grew six percent. Last week, the Plano Chamber of Commerce hosted the final gathering of the 2018 Plano First Quarterly Luncheon Series at Marriott at Legacy Town Center. 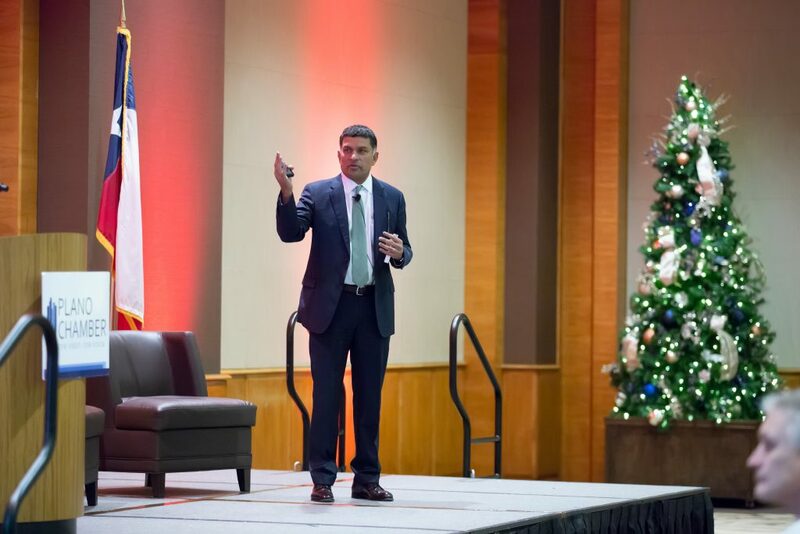 The luncheon was sponsored by Texas Health Presbyterian Hospital and its keynote speaker was Vivek Sankaran, President and COO of Frito-Lay North America. Sankaran has been with Frito-Lay for almost ten years, and he credits the company’s long-standing status as a household name and its success to its dedicated team of workers. Vivek Sankaran was named President and COO of Frito-Lay North America in 2016, a role which puts him at the helm of PepsiCo’s $15 billion snack and convenient foods business. When it comes to operating a brand that has consistently grown in revenue and stature, Vivek Sankaran says it all comes down to basics: building brands, innovation, execution, and productivity. Vivek Sankaran believes that in order to continuously bring in profit and remain successful, companies have to keep up with trends. The President and COO of Frito-Lay North America cites their diverse customer base as the company’s biggest opportunity for growth. 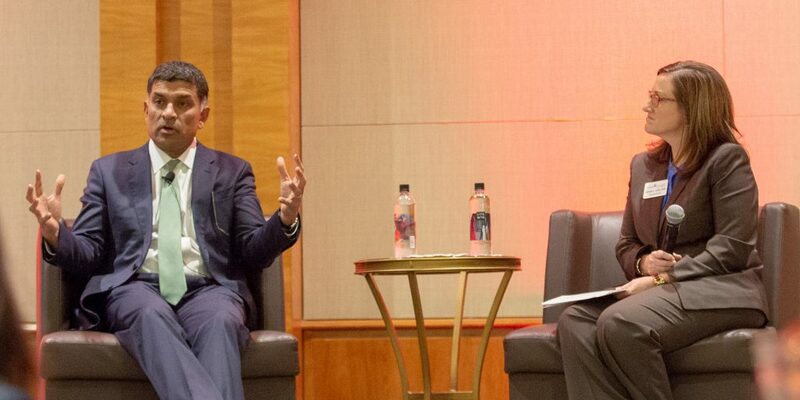 While Frito-Lay has consistently delivered fresh, new, innovative products to the market, Vivek Sankaran notes that rapidly changing technology and new shopping cultures pose a few challenges. Frito-Lay makes over 500,000 service calls to stores every week, delivering everyone’s favorite snacks to their local grocery stores. Sankaran believes Frito-Lay is highly customer-focused and works hard to make sure each of their customers is able to purchase what they want, when they want.